Announcing......Unchained!! Conquer the Pain of Trauma and Drama with this new course!! Are you ready to get Unchained? Are you ready to heal? Are you ready to thrive and really be a live; not just function? Are you ready to experience peace and have more emotional stability during season changes, holidays, visits, and interactions with certain people? Then this 3 hour intense online course is just for you! Yes, you can Unchain and Conquer the Pain of Trauma and Drama! 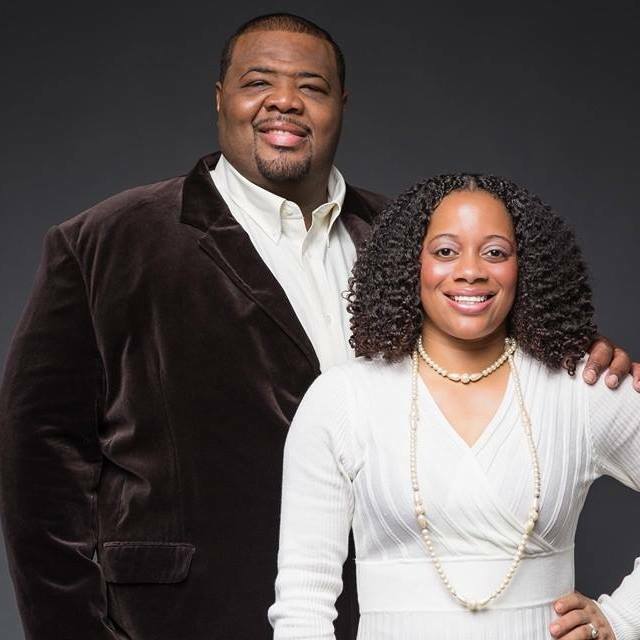 Antoine and Kimberlyn McNutt are much sought after freedom strategists and deliverance ministers. They collectively have spent hundreds of hours ministering and tackling issues of the soul with people from various industries, ethnicities, leadership levels, and socio-economic backgrounds; via training, counseling, coaching, and the ministry of deliverance. Antoine and Kimberlyn are the Founders of "Journey For Freedom" which provides; online and in person inner healing deliverance courses and deliverance ministry nights. Together they seek to provide practical teaching on how to break free from bondages, sin, and curses and enter into perfect prosperity, perfect protection, and perfect peace through their signature "Hedge of God" principles. Have you ever experienced trauma; a life event or event that was very disturbing and distressful to you? Whether drama or trauma, are you tired of living in captivity to the pain of the past and to other people's mess? Are you ready for inner healing? Are you ready to thrive and really be a live; not just function? Are you ready to experience peace and have more emotional stability during season changes, holidays, visits, and interactions with certain people? Do you want to Conquer the Pain of Trauma and Drama? Then this new 3 hour intense online course is just for you!